"My first Free Comic Book Day"
Hearing about someone's first Free Comic Book Day experience is a real gift to us. 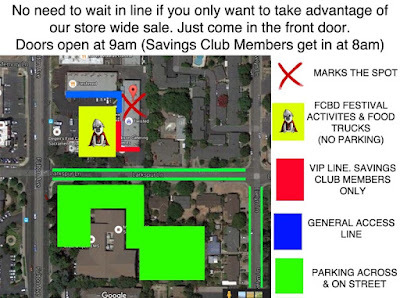 We think you'll enjoy seeing FCBD through the eyes of a first-time attendee. You can enjoy more of Toni Bee's videos online by subscribing to her YouTube channel. 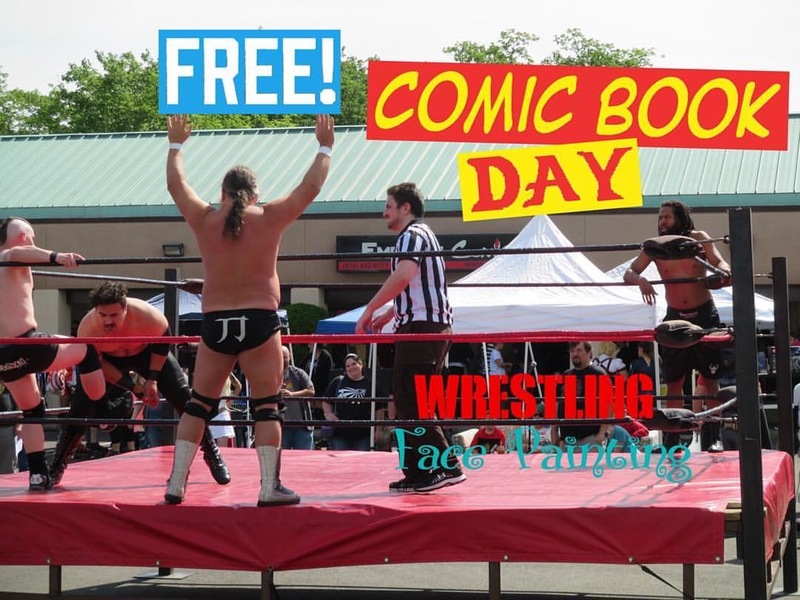 "I want all of you to go to your local comic shop this Saturday"
Today we're sharing a guest post with you. This guest post originally appeared on Eben E.B. Burgoon's Facebook profile. Eben is one of Sacramento's creatives. He creates comic books, including Eben07 and B-Squad, and he creates comic book creators, teaching children how to create their own comic books. We asked him if we could repost it to our blog, and he said yes. We've used the opening words of his post as the title for ours. Before we get to that, we have something to add. Sacramento is a unique town in many ways, but especially when it comes to comic shops. Very few towns support as many comic shops as Sacramento does. We count at least fifteen, but wouldn't be surprised if there are more and we just haven't heard about them yet. 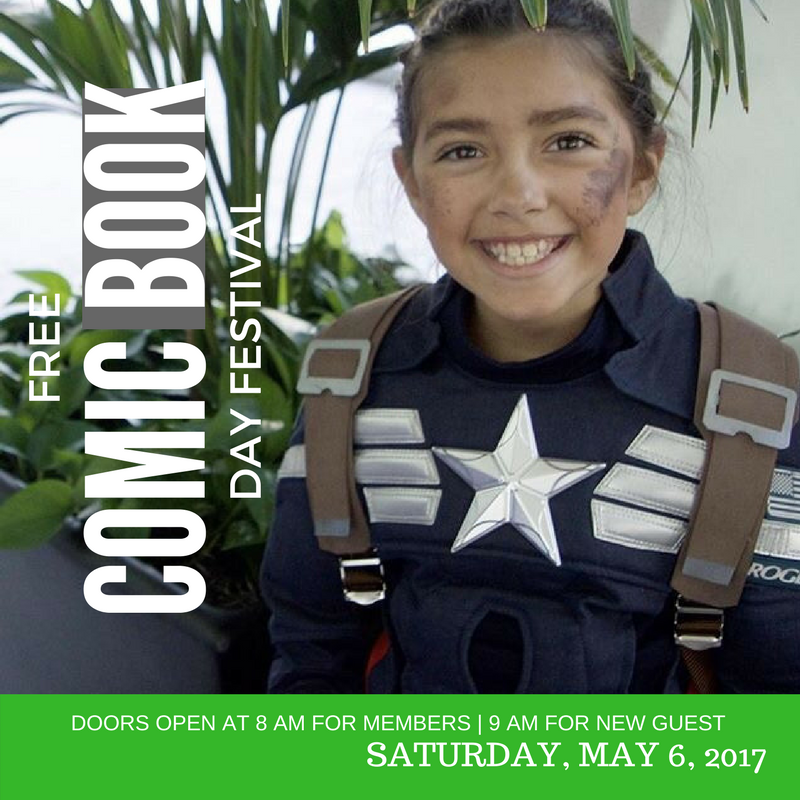 Our town has embraced comic book and geek culture -- from Sac-Con to Wizard World Sacramento, from Art Mix: Crocker-Con to SacAnime and Free Comic Book Day Festival, and so on. And Sacramento comic shops return the support. As a comic shop we do our best to champion our local creatives -- and not just comic book creators. We champion literacy and small business and the arts and local interest groups and so on. "I want all of you to go to your local comic book shop this Saturday. Seriously. Stop with that "pFFttt" noise - yeah, I heard it. You, yes, you. Stop for a second. Say it aloud with me. "SIRI. Remind me to go to a comic book shop this Saturday." 25% OFF Graphic novels, collected editions, toys, statues, variant wall (variants and back issues on the wall), and variants in the box. NOTE: art wall not on sale, regular price only. If you're not a Member, you can skip this section. Or maybe read it. Sign up by 12/31/2017 to receive the special treatment in 2018. 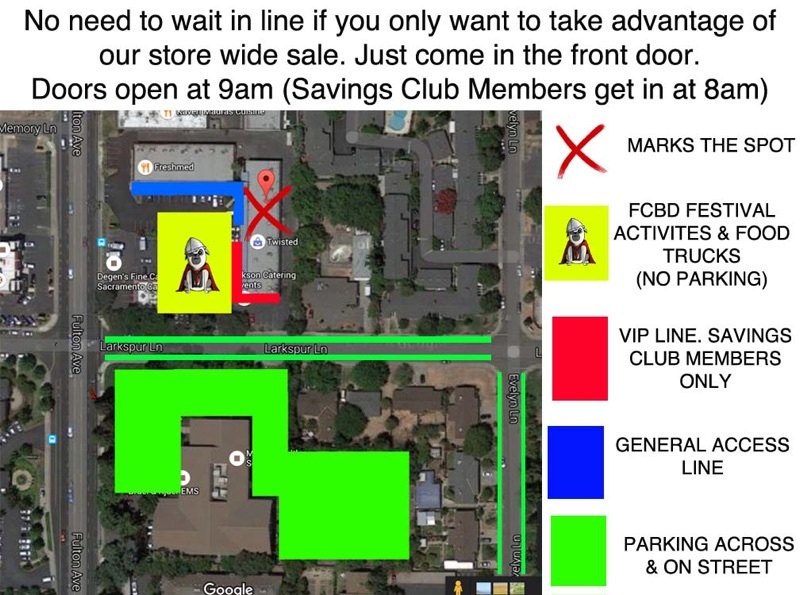 We're opening the store one hour early for our Members to access free comics, to meet Sacramento creatives exhibiting in the store (full list below), and to take advantage of our storewide sale (details below). 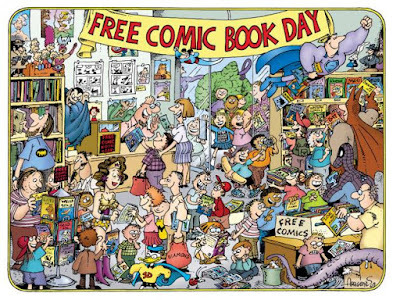 Every Saturday in May we are celebrating Free Comic Book MONTH. It features FCBMonth-exclusive comic books, collected editions, and posters -- for FREE. Members can come any Saturday they want or every Saturday. NOTE: Only Savings Club Members who enrolled by December 31, 2016 are eligible for this benefit. Here's a complete list of guests for this year's festival. 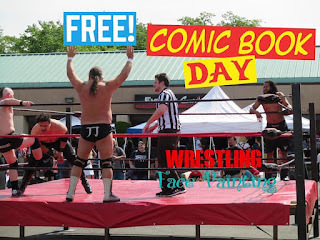 Supreme Pro Wrestling: enjoy live wrestling. The 501st Legion: Mingle with the Empire's baddest troopers. West Coast Avengers: Cozy up to Northern California's coolest cosplayers. Sac City Rollers: Have wheels, will fly! But they're always happy to stop for a photo. Reality Comics LLC: These folks produce some fine video about geek culture, comics, and more. Be sure to spend some time with them. The Capeless Crusaders: These vid- and podcasters are a rip roaring good time. Join them as they talk about comics, geekery, and more.